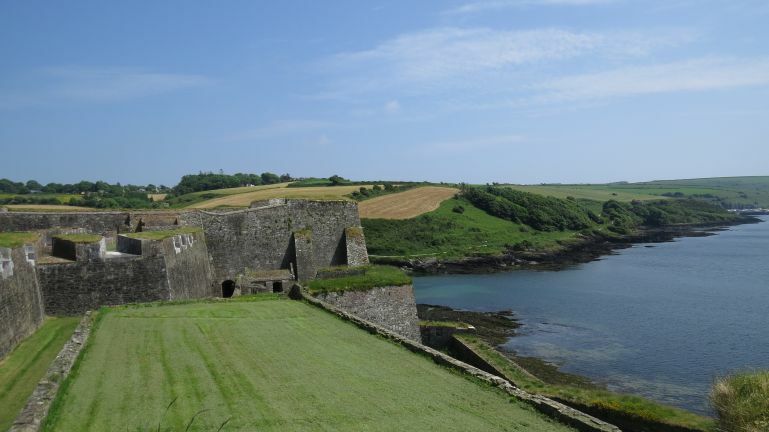 Charles Fort marks the final end of the outskirts of Kinsale, and beyond that you are on the countryside. You may see that close by the water, there is a path leading to the very mouth of the river. This is where I am heading.